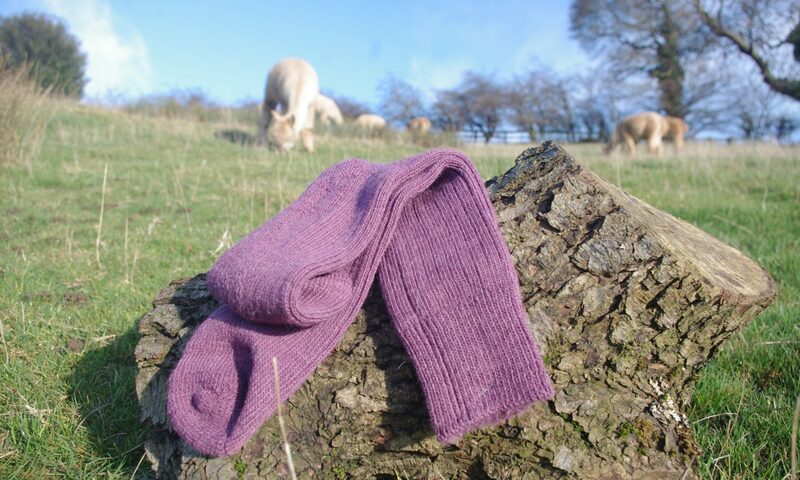 Alpaca socks are lovely and warm, around 5 times warmer than sheep wool. Cushion sole for comfort. 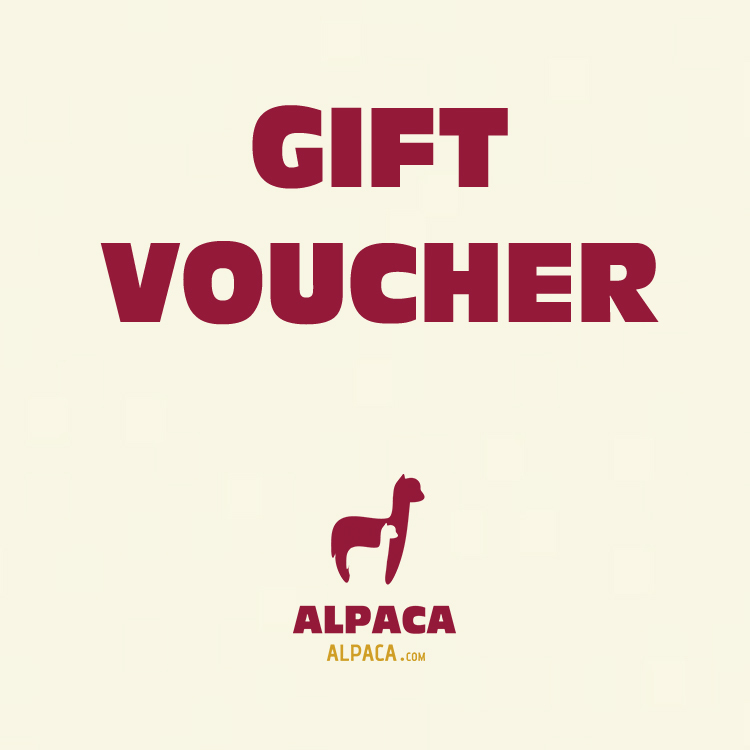 Postage included in the price. 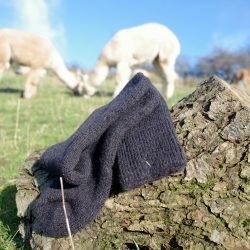 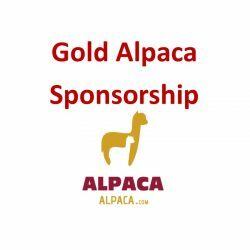 Alpaca socks are super-warm, hard-wearing and breathable. 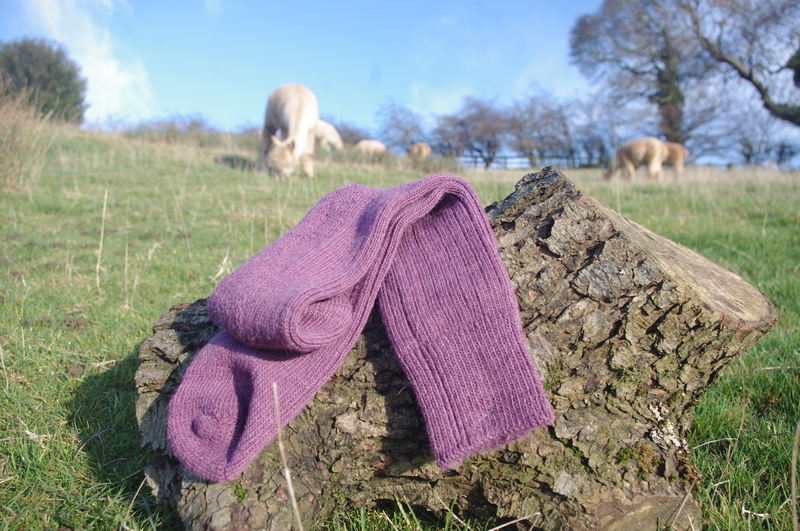 Made in England Walking and Wellie socks are 75% alpaca and 25% nylon.